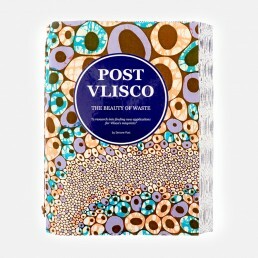 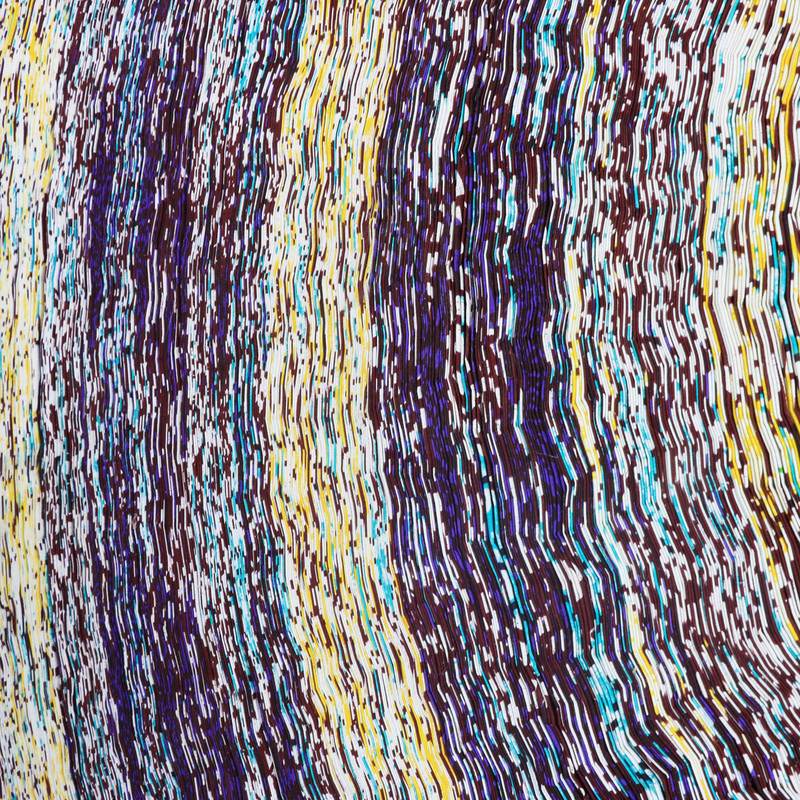 ‘Vlisco Recycled Carpets’ builds on extensive material research Simone Post initiated into the leftover textiles of Vlisco, a Dutch-based textile manufacturer of high-end wax-printed fabrics mainly exported to Africa. 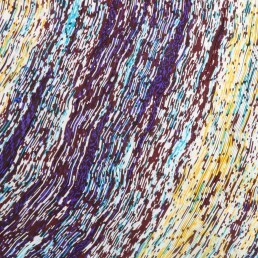 The process of designing and producing these fabrics is complicated. 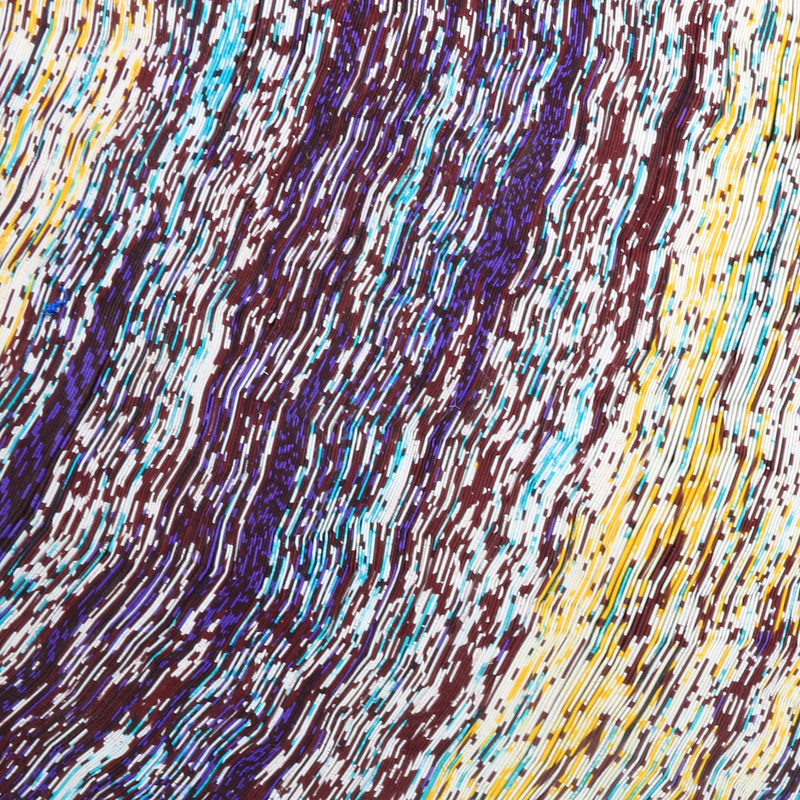 In each of the 27 treatments the wax fabric goes through, things can go wrong. 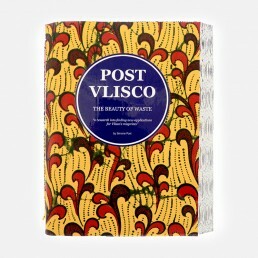 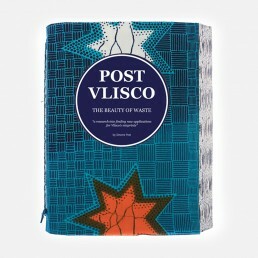 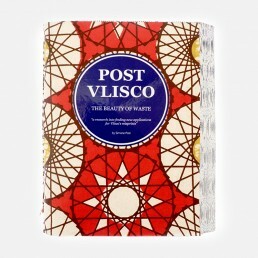 Safeguarding their quality standard, Vlisco cannot bring the misprints to market. 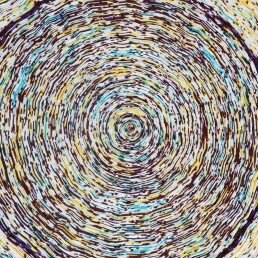 Only the best of the best goes to Africa. 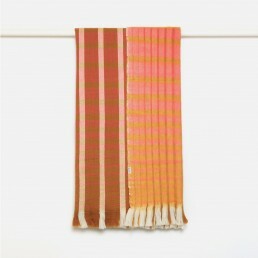 Inspired by the side view of the large rolls used to store and transport the textiles, the fabrics are cut into thin strips and then folded and coiled into sturdy carpets. 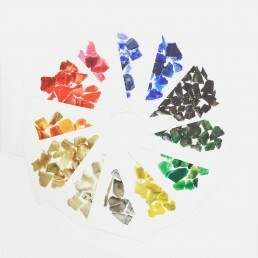 With endless possible colour combinations, a unique product is created each and every time. 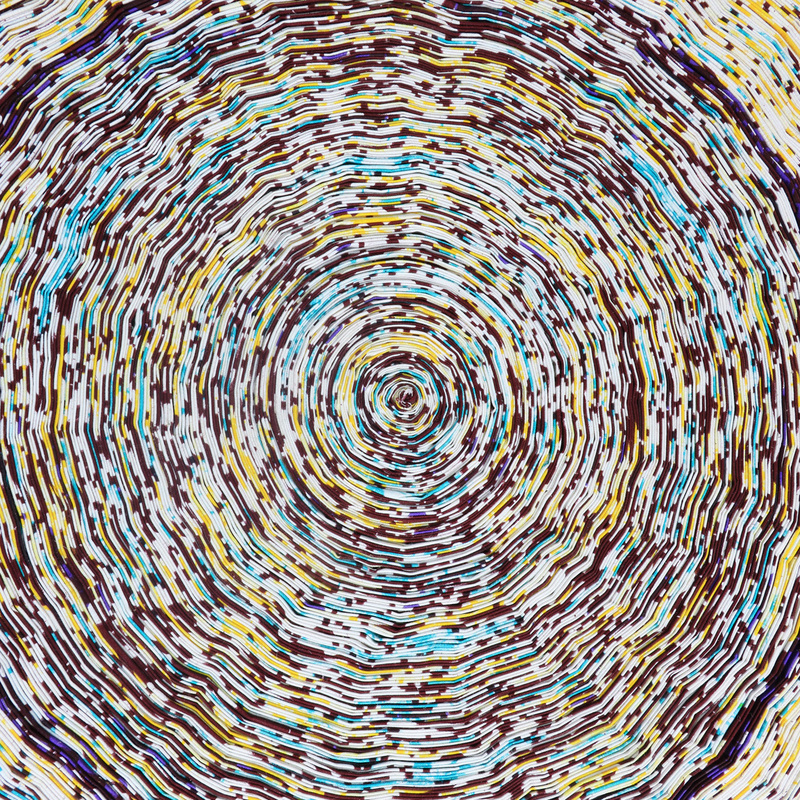 The design shields the original printed surfaces and potential flaws, while the resulting carpets still show off Vlisco’s stunning colours with new and unexpected patterns. 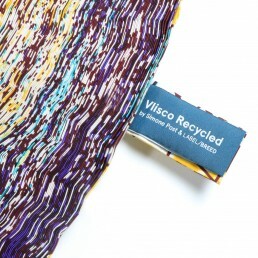 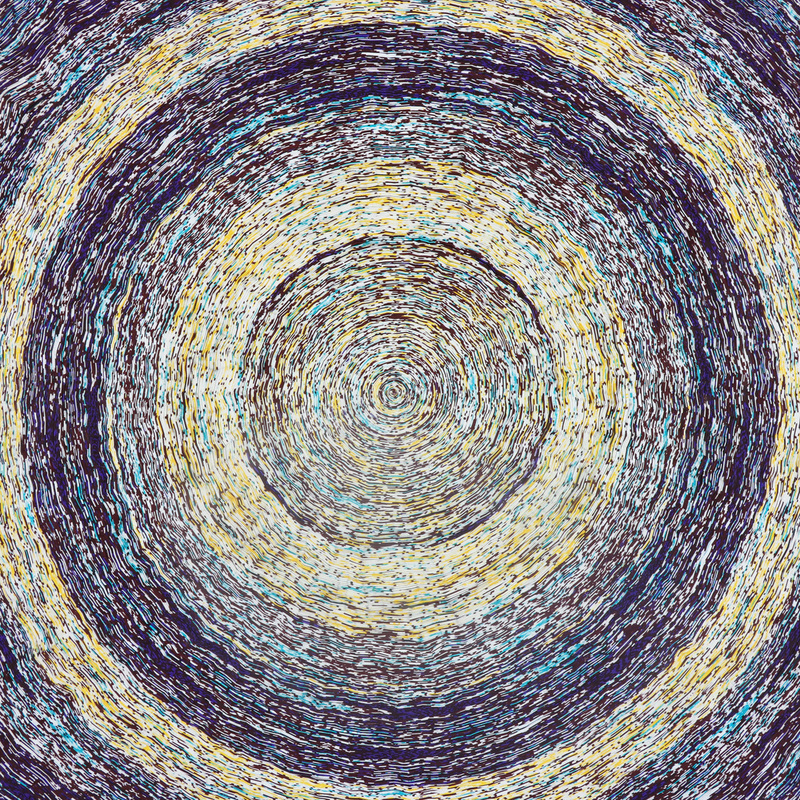 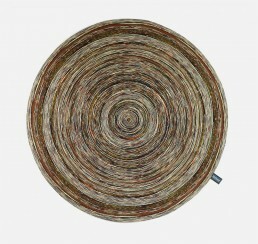 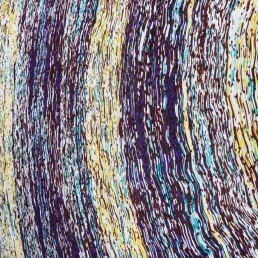 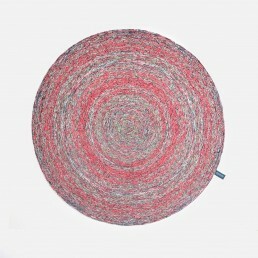 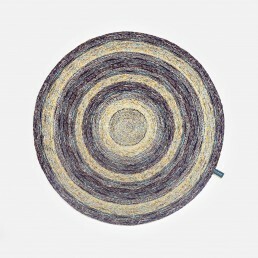 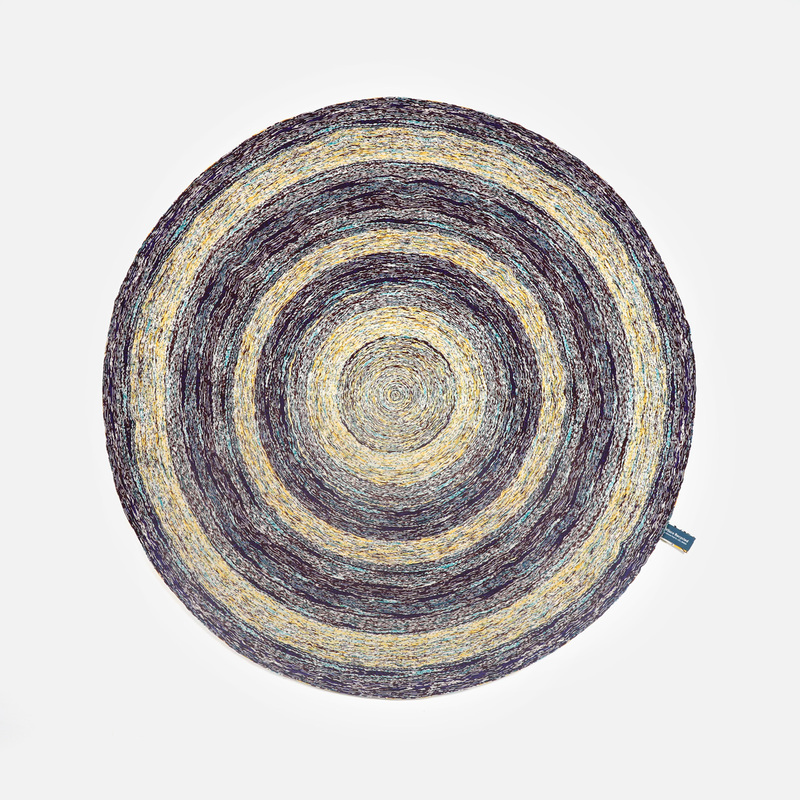 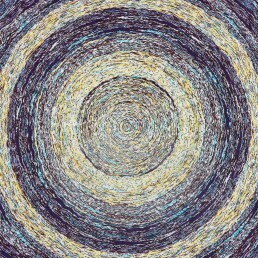 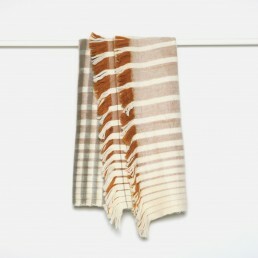 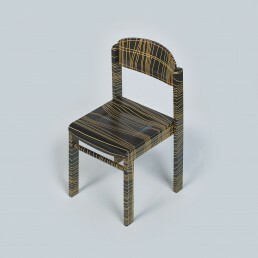 The Vlisco Recycled Carpets are currently produced and distributed by Label/Breed in The Netherlands. 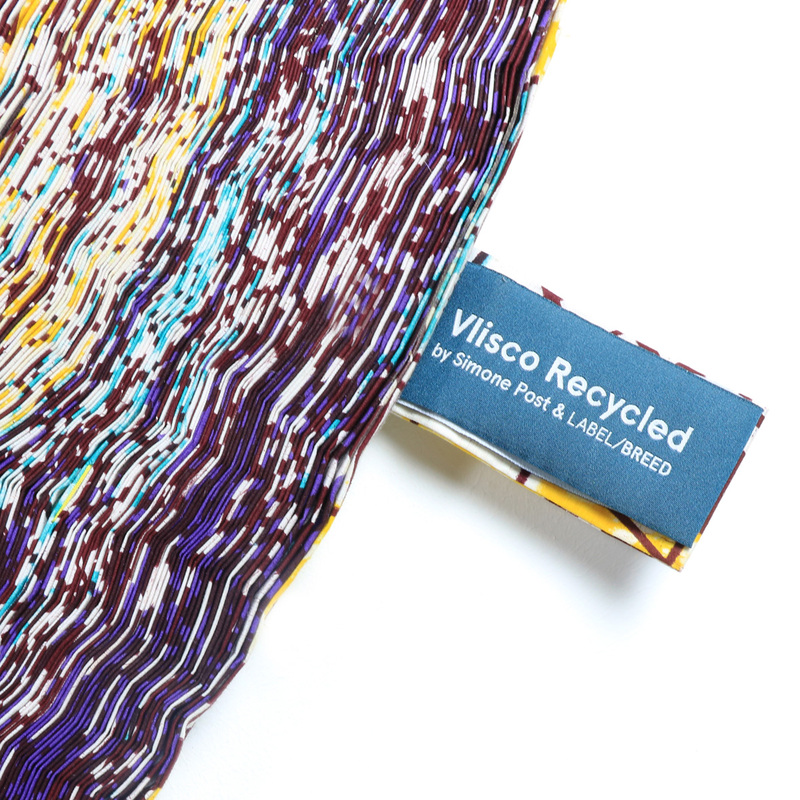 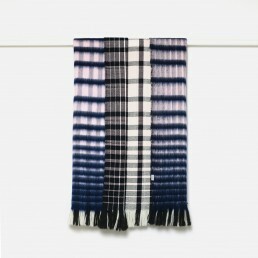 In working with a Dutch label and with Dutch manufacturers, the textiles are recycled locally, an opportunity to challenge the boundaries of the manufacturing industry in The Netherlands. 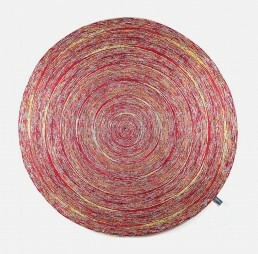 The carpet has been acquired by several museums including the Utrecht Centraal Museum, Vitra Design Museum and Museum für Völkerkunde Hamburg.